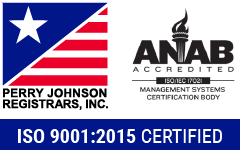 For more information, please download our product brochure. 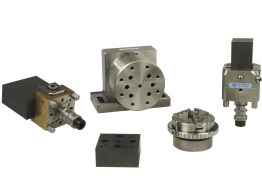 Ohio Carbon Blank offers a variety of EDM Tool Holding Devices by F-Tool. 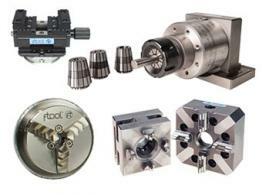 F-Tool components are compatible with Hirschmann, System 3R, and Erowa manual products. 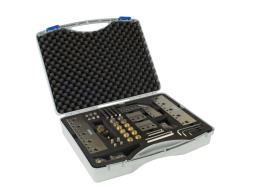 F-Tool offers cost-effective solutions for simple and accurate tool holding using high quality, corrosion resistant steel tooling. Systems are designed to reduce setup times and increase overall machine productivity. 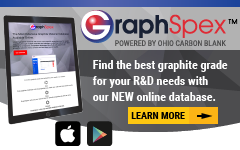 Contact sales or request a quote for custom needs. 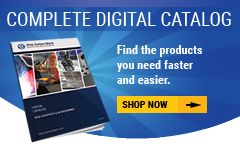 Shop Our Interactive Catalog for In-Stock Material. Same-Day Shipping for In-Stock Blanks when Ordered Before 2:00PM Eastern Time.